Minecraft Brickout it's a great HTML5 game where you will need to break all the bricks to complete the level! Collect coins to get points, hearts for lives and avoid the skulls if you want to make a great score! We have 8 different levels, so you will not get bored! 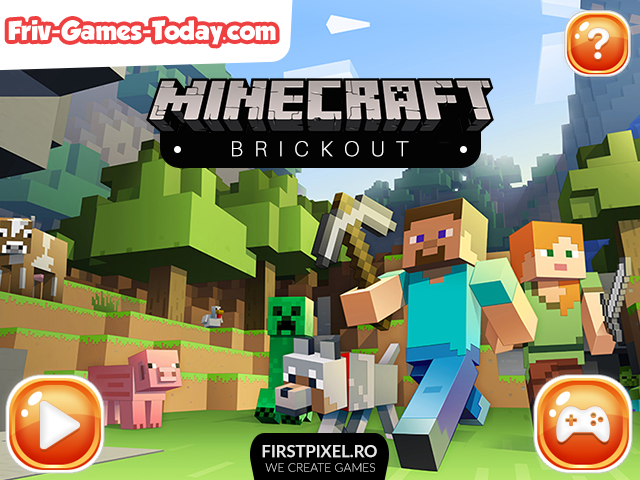 Use your arrows to play Minecraft Brickout, and have fun!